Despite depressed U.S. sales of its Prius line owing to low gas prices, Toyota continues to post impressive hybrid sales. The Japanese carmaker surpassed 9 million hybrids sold, and is now consistently selling more than 1 million per year out of total annual sales of 10.2 million cars last year. Thanks to robust international sales and the launch of several new models, Toyota appears poised to pass another significant milestone before year's end. It is on track to sell 1.4 million hybrids in 2016, surpassing the previous high of 1.3 million achieved in 2013, according to WardsAuto. 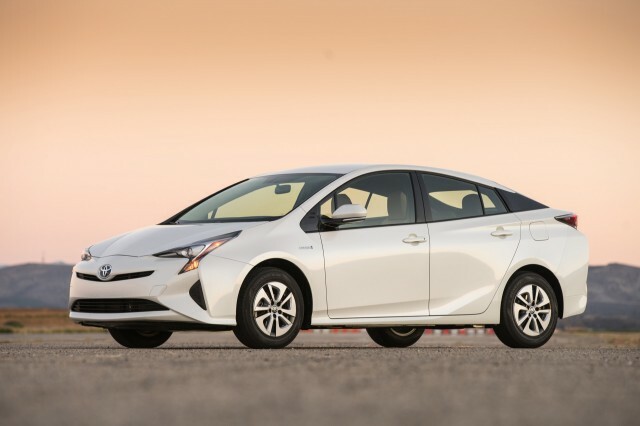 Toyota reported 17-percent hybrid sales growth in the first six months of this year. It said it sold 708,998 hybrids globally between January and June, compared to 606,530 for the same period in 2015. That's despite continued lower sales of Toyota's flagship Prius hybrid in the U.S.
A redesigned fourth-generation Prius went on sale here late last year, but has not managed to boost sales back to the levels of previous years. The model has proven considerably more popular in other markets, including Toyota's home country of Japan, where it outsold the previous-generation model by 90 percent in the first half of 2016. Global Prius sales reached 191,616 units during the same period, putting the Prius on track for its best sales year since 2011, according to Wards. 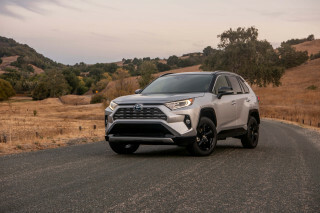 U.S. hybrid sales have been shored up by the introduced of the RAV4 Hybrid, which is also available in Europe. Toyota also launched Levin and Corolla hybrids in China last year. It currently sells 30 different hybrid models worldwide, including nine sold under its Lexus luxury brand. 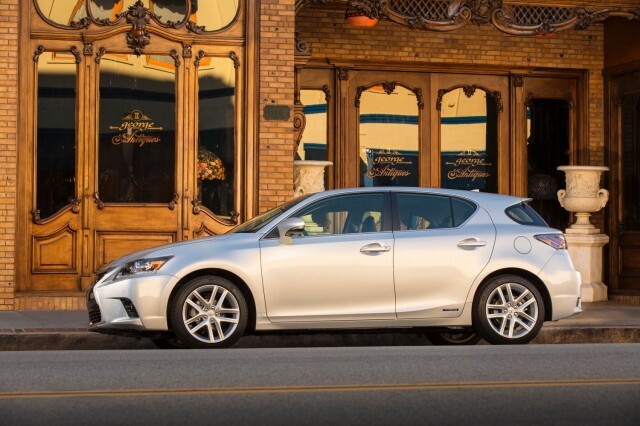 Lexus sells the CT 200h hatchback, as well as hybrid versions of the ES, GS, and LS sedans, and the RX and NX crossovers. The 2018 LC 500h—a hybrid version of Lexus' new flagship luxury coupe—will also arrive soon. 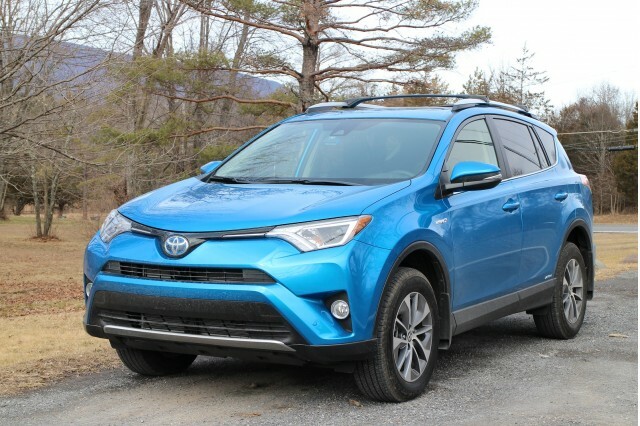 MORE: Is Toyota RAV4 Hybrid SUV hurting Prius V wagon sales? In the U.S., Toyota offers the Prius C subcompact and Prius V tall wagon alongside the original Prius Liftback. It will also launch the 2017 Prius Prime later this year, a replacement for the discontinued 2012-2015 Prius Plug-In Hybrid model that will return the Prius lineup to four entries. Besides the recent RAV4 Hybrid, it also offers hybrid variants of three other existing models in the U.S.: the Camry and Avalon sedans, and the Highlander crossover. Toyota Prius design, popular in Japan, not a hit in U.S.